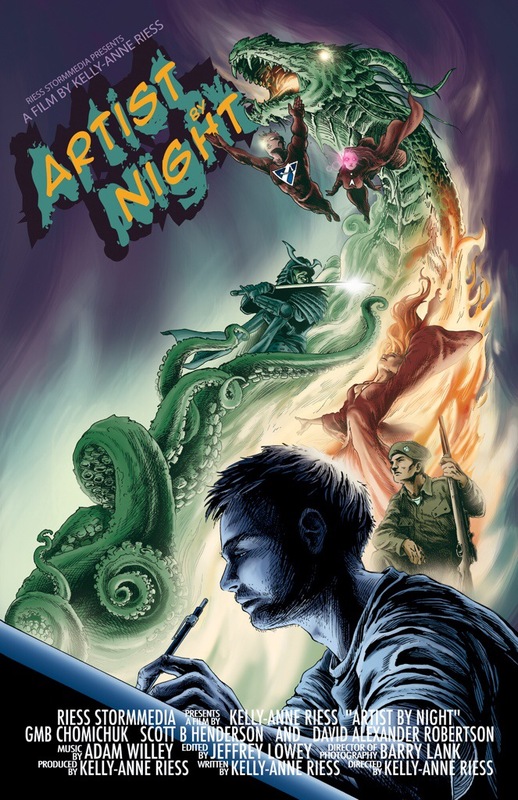 There is a teaser trailer for the documentary “Artists by Night”. The documentary was about myself, David A Robertson and GMB Chomichuk and how we manage to juggle work, family and life in general all the while making comics (which is usually at night, hence the title). I am asked a number of questions about The Chronicles of Era—which is coming to print because of Kelly-Anne and Chomichuk’s influence and enthusiasm. The film premiered at the Gimli Film Festival this past summer and will be available on MTS on Demand in the future, as well as other venues. Oh, and there’s only 3 days left to the Indiegogo Campaign. For those keeping track…. 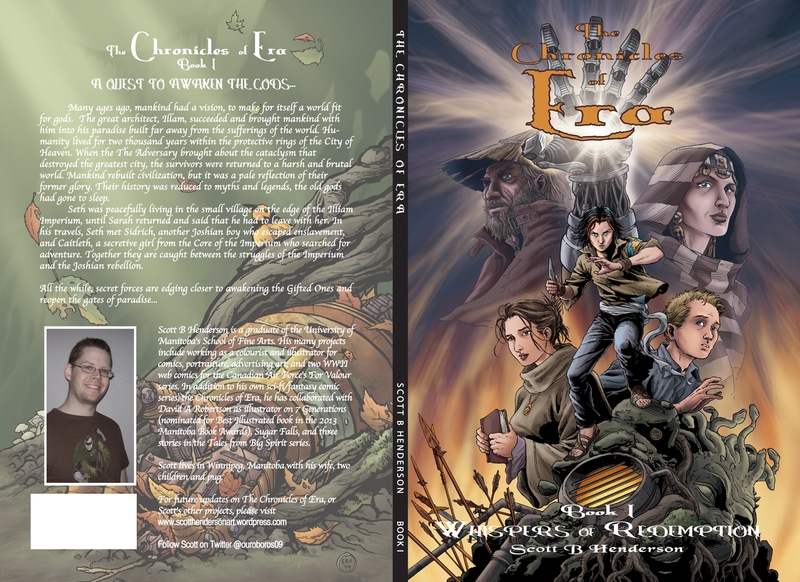 ← The Chronicles of Era: 4 Days Left to the Campaign!